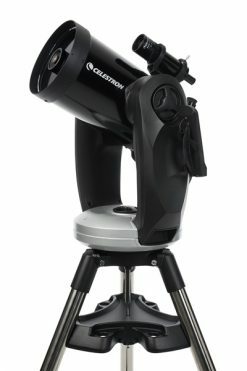 We’ve just made solar observation easier for you! 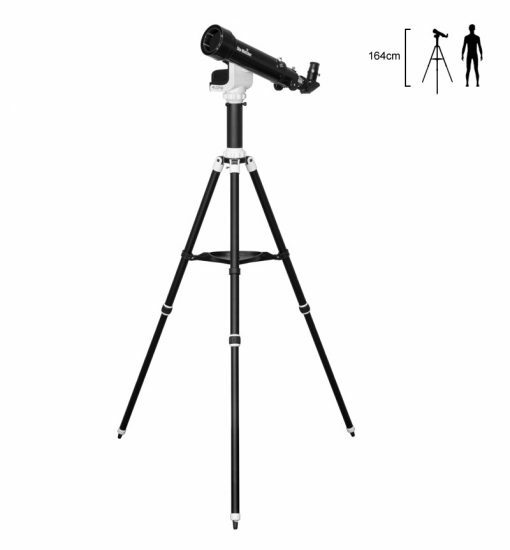 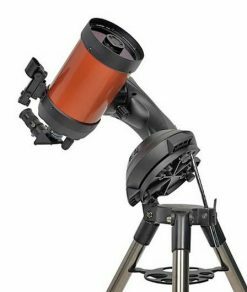 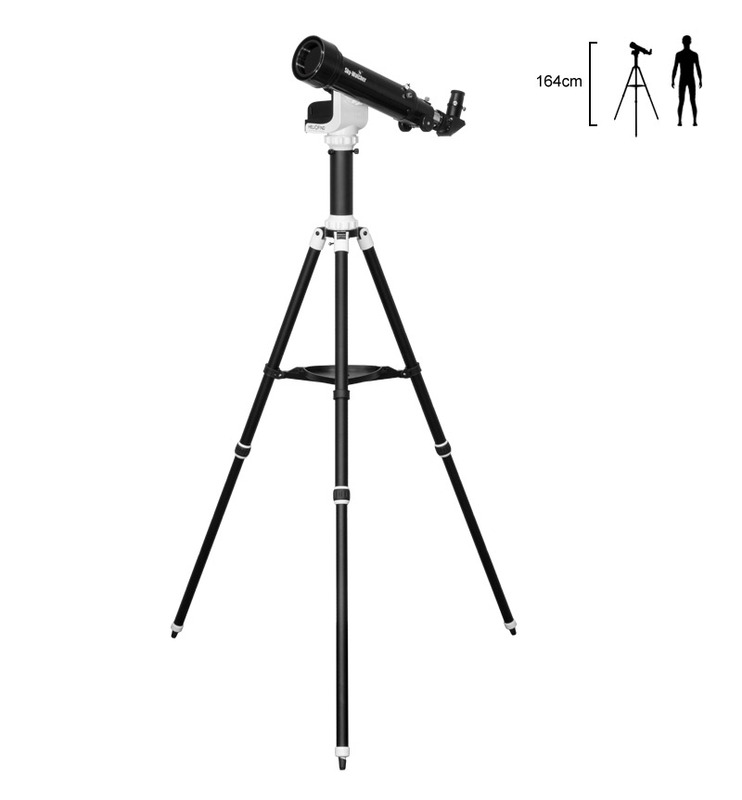 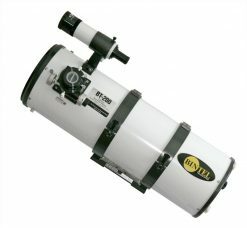 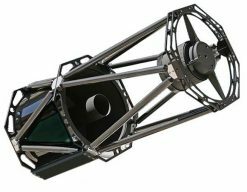 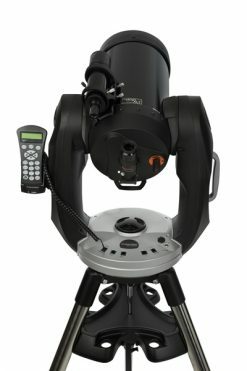 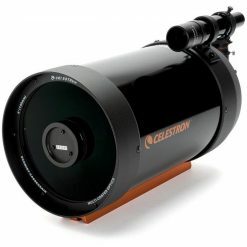 Introducing Sky-Watcher’s innovative and revolutionary solar telescope. 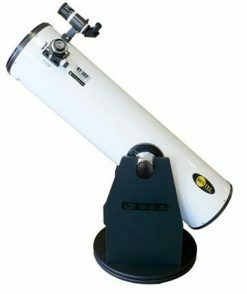 Enjoy a fun family astronomy trip in the comfort of daylight. 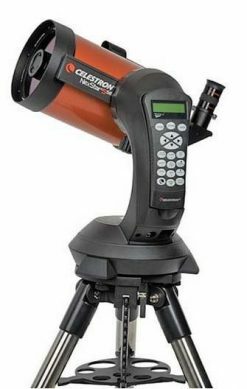 Pointing the 70 Refractor SolarQuest towards the sun in one go can be difficult and trying to find the sun in the sky using the tiny blacked out view of a scope is like searching for a needle in a haystack. Keep it simple and let the SolarQuest on Heliofind Mount do it for you. 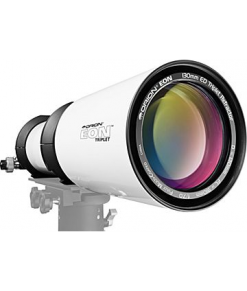 SolarQuest is a very user-friendly and safe solution for observing the sun. 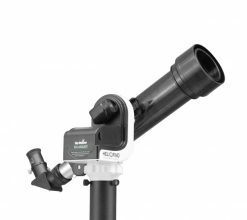 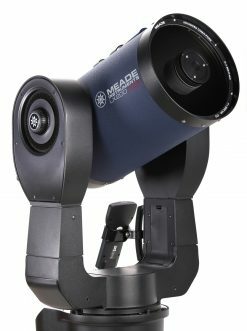 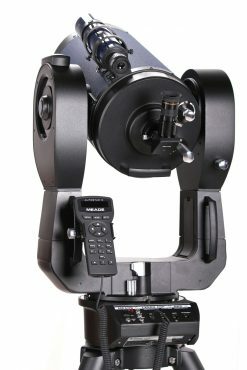 Using Sky-Watcher’s revolutionary technology; the Heliofind mount can be easily operated by anyone in the family. 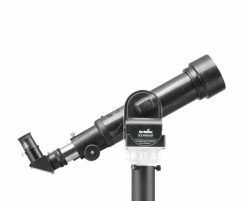 With just a push of a button the mount and SolarQuest will start slewing clockwise in the azimuth direction to search for the sun. If the tripod is moved by accident, users can easily start again and the SolarQuest will quickly find the sun. 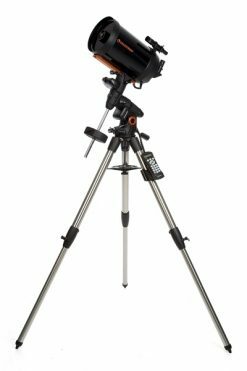 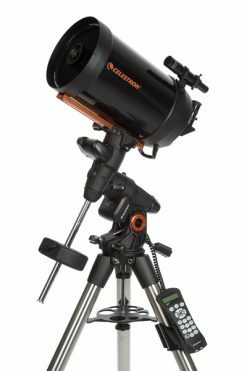 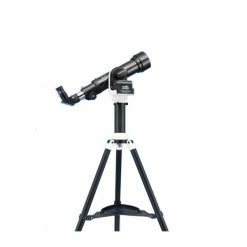 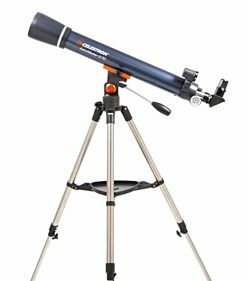 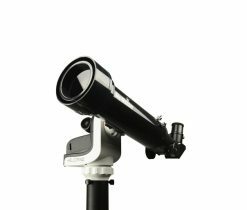 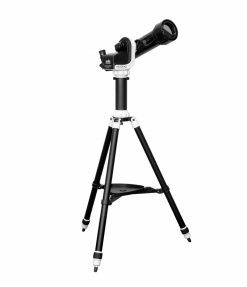 This is great set up for beginners to observe sunspots, eclipses and the transit of inner planets. 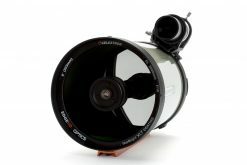 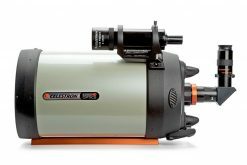 The SolarQuest mount is designed to work with the attached solar telescopes ONLY. 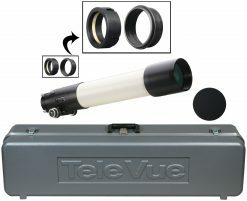 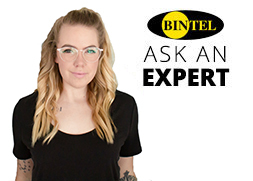 Do not point other types of optical device at the sun; looking directly at the sun without a certified filter will cause immediate and irreversible damage to the eyes or instrument.